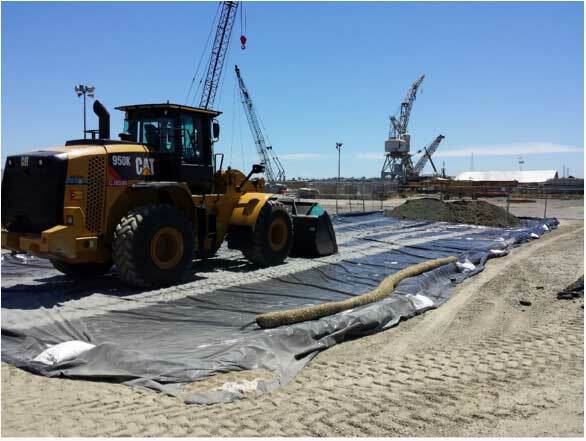 Mare Island Building 742 Soil Removal - Noreas Inc.
NOREAS completed excavation of approximately 600 cubic yards of chlorinated solvent-impacted soils to approximately 13 feet below ground surface (bgs) beneath a former storm drain. The excavated material was beneath and immediately adjacent to the former crushed stormwater pipeline that acted as a source of soil and groundwater contamination. Excavation sidewalls had to be shored using sheetpiles to prevent sloughing of material. 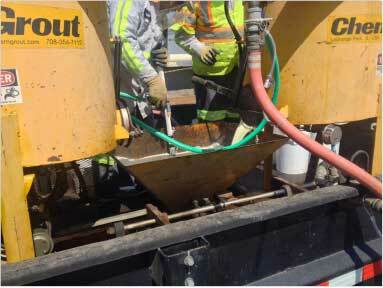 Waste stream included RCRA-Hazardous soils requiring off-site thermal treatment prior to land disposal. 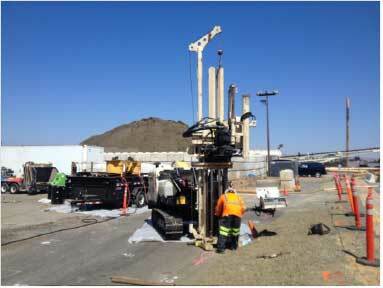 Following excavation to the extent practical, NOREAS performed in-situ chemical reduction (ISCR) treatment using EHC and EHC-L products injected through 18 injection points to depths of up to 40 feet bgs to address remaining contamination. 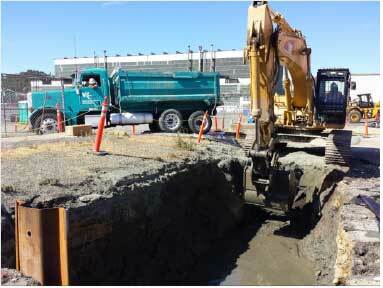 The excavation was backfilled using inert imported fill, compacted, and resurfaced. NOREAS is currently conducting groundwater and soil gas monitoring to confirm the effectiveness of the removal actions.